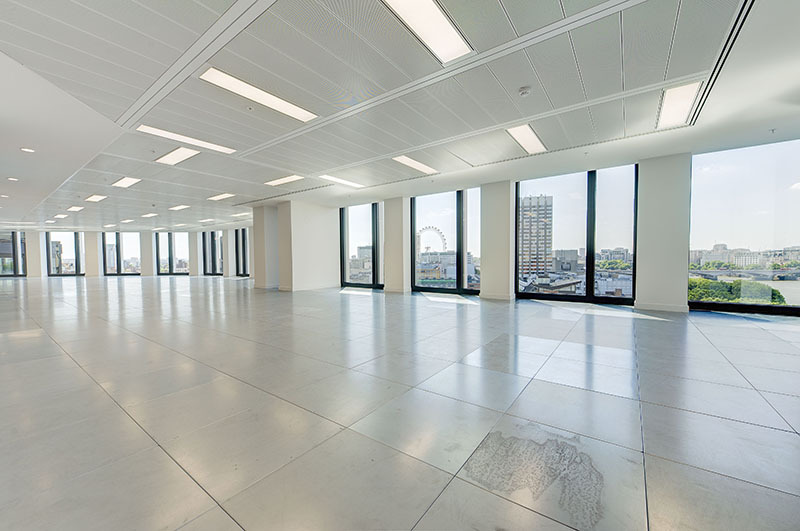 A new refurbishment to provide fully refurbished offices of in excess of 220,000 sq ft within a vibrant part of South Bank which includes high quality residential, new ground floor retail and A3/restaurant space. 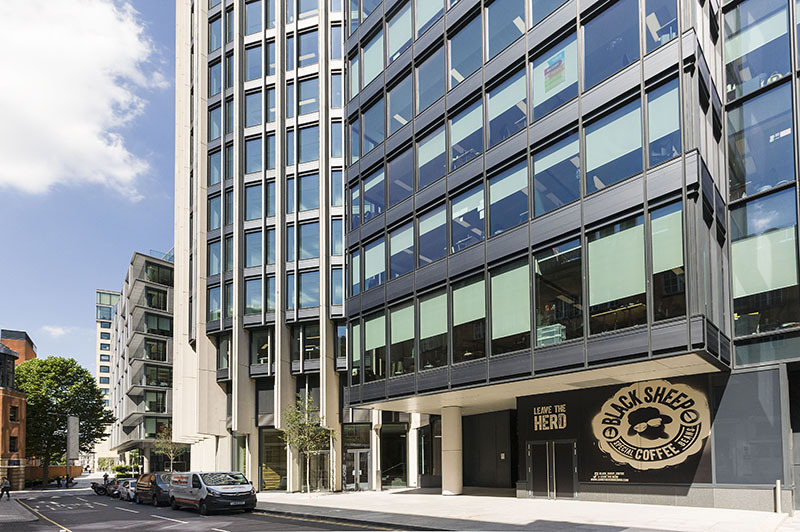 The position of South Bank Central provides excellent transportation with Southwark underground station, Waterloo, Blackfriars and London Bridge station all within an easy walking distance. Alto is an impressive tower with 8 floors available for occupation. 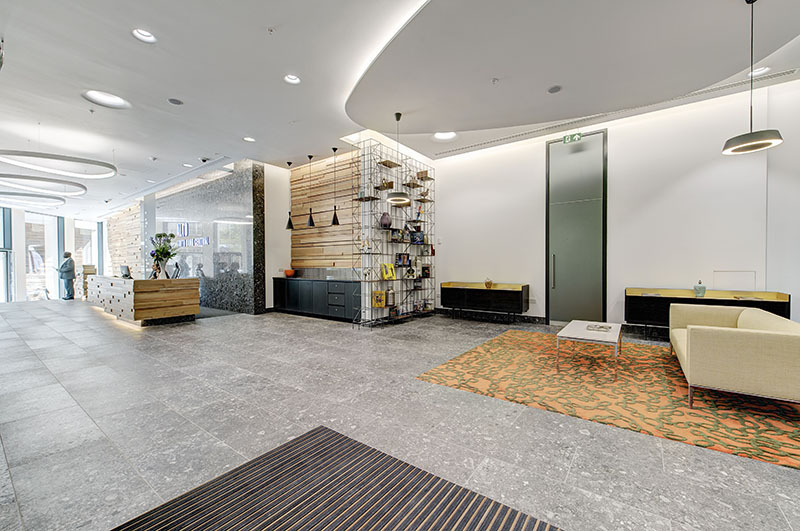 The stylish reception welcomes employees and guests, featuring a bespoke staircase leading up to the light-filled floors.